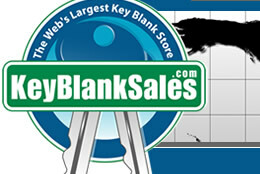 This manual is printed by KeyBlankSales. 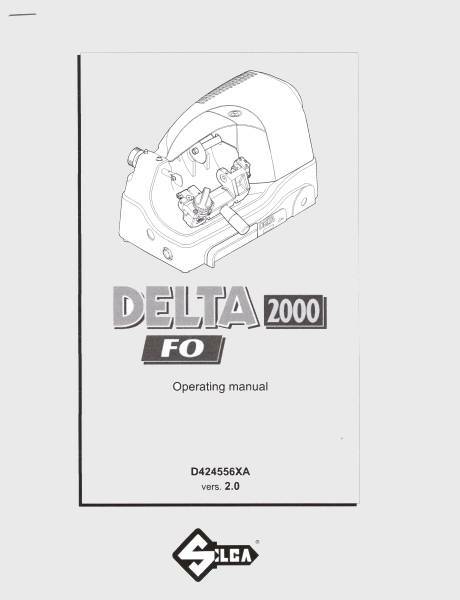 We started with a factory scan of the manual and cleaned it up to produce a better reproduction of an obsolete manual. Contains minor imperfections. 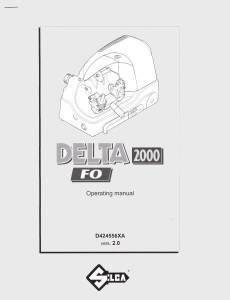 This is the manual that originally came with the key machine.